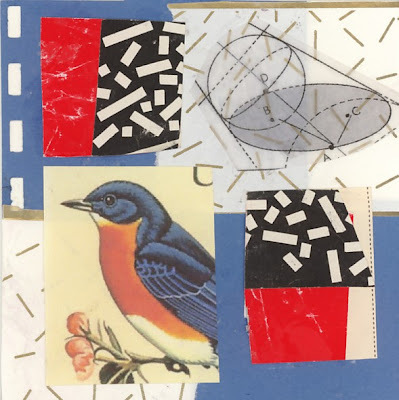 Every day a new 4" x 4" collage mounted on mat board will be offered for sale. E-mail for cost including postage. Me too! I don't think I've ever seen an actual one before though, just tattooed versions on British men's necks!